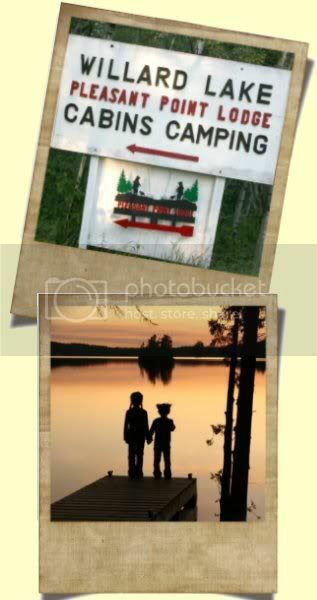 Pleasant Point Lodge is a cozy, family owned camp located on beautiful Willard Lake in Ontario, Canada. It offers fishing, and hunting as well as complete relaxation and enjoyment with some of the nicest people in the world. It has been cared for by three generations and the legacy and memories of the camp continue to grow. 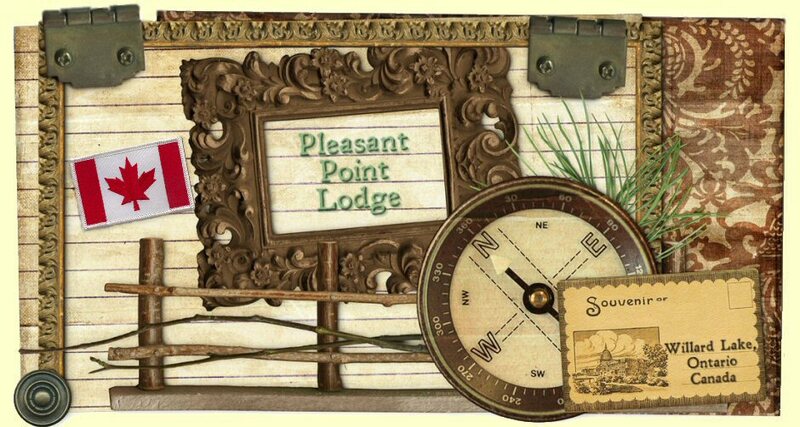 There's something for everyone at Pleasant Point Lodge. ~You may enjoy fishing for Northern Pike, Walleye, Bass, Perch or Lake Trout. Campers love to sit around an evening fire and share stories of the "whoppers" that have been caught in these waters. ~You might enjoy the excitement and thrill of a Black Bear Hunt. Here you will be provided with active bear baits and the guidance of experienced hunters. ~Children and the young at heart enjoy our private sand beach and the crystal clear waters. ~Some enjoy simply taking a boat out to explore the many connected lakes and waterfalls. ~And everyone enjoys the beauty of watercolor sunsets and the surprise encounters with chipmunks, loons and other wildlife. We welcome you to come and see this great country located just 28 miles East of Kenora via Trans-Canada Highway 17.